El Greco is a Greek biographical film about the life of the Greek painter of the Spanish Renaissance, Domenicos Theotokopoulos, known worldwide as El Greco. Based on the fictionalized biographical novel, El Greco: o Zografos tou Theou (El Greco: the Painter of God), by Dimitris Siatopoulos, it was released in 2007, directed by Yannis Smaragdis and written by Jackie Pavlenko. The film tells the a fictitious story of Domenicos Theotokopoulos, better known as El Greco, a great Greek artist of the 16th century with an uncompromising character, who sets off from his homeland Crete and goes to Venice and finally Toledo, in search of freedom and love. There he is confronted by his greatest adversary, the Spanish Inquisition, but his creative consciousness and power make him stand out and overcome barbarity and ignorance. The main cast features prominent contemporary Greek actors like Lakis Lazopoulos, Dimitra Matsouka and Dina Konsta, and includes popular actors of the Greek cinema of the 1960s such as Sotiris Moustakas and Katerina Helmi, who, along with Juan Diego Botto, Laia Marull and others, surround the leading actor, Nick Ashdon, who portrays El Greco. 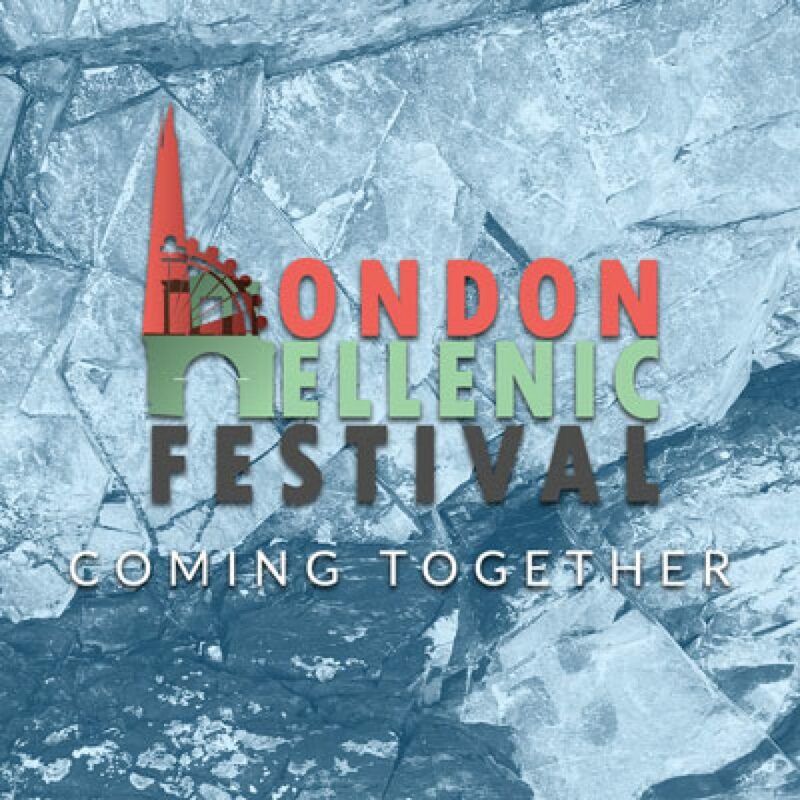 Some inspirational speakers will be with us and present their thoughts, ideas and feelings as Greeks of the Diaspora but also will facilitate an interesting discussion with the audience, as this is successfully taking place every year. A great chance to hear and share thoughts and issues we are all facing, but also network. Smyrna (today Izmir, Turkey) was one of the oldest Greek cities in ancient Ionia of Asia Minor. The twelve traditional songs of Smyrna of our movie performed with a modern instrumentation, compose a unique mosaic. This is after all the aim of our project: to develop the intercultural awareness, by showcasing the musical renaissance that took place in Smyrna in the late 19th and early 20th centuries. The video is about 19 minutes long. The shootings took place in 70 different locations, in Greece and abroad, in cities where the Smyrnians found new homelands. Discussion with the makers to follow.